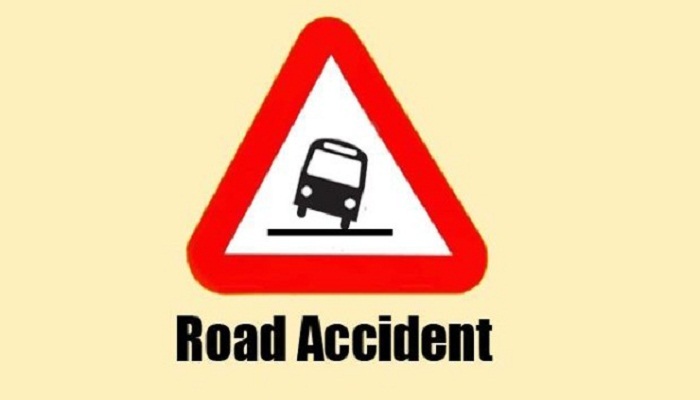 Three day-labourers were killed and three others injured when a truck plunged into a ditch on Bhuapur-Sarishabari road in Sarishabari upazila early Friday, reports UNB. Those killed were identified as Nasir, 50, son of Firoz Sheikh of Patierpara vilalge, Abdul Bari, 50, son of Abdul Gafur and Riazuddin, 45, son of Omar Sardar of Sanchierpara village in the upazila. Zouhar Hossain, inspector of Tarakandi police camp, said the accident took place around 3:30 am when the Sarishabari-bound goods-laden truck from Dhaka went down as its driver lost control over the steering, leaving the three dead on the spot and three others injured. The injured were sent to Mymensingh Medical College Hospital. Police seized the truck but could not arrest its driver as he fled the scene after the incident.